Promotes Normal Joint Mobility in 7-10 Days! Eggshell Membrane is a unique biological matrix that is composed of major joint constituents, including chondroitin, glucosamine, hyaluronic acid, collagen, and other proteins. 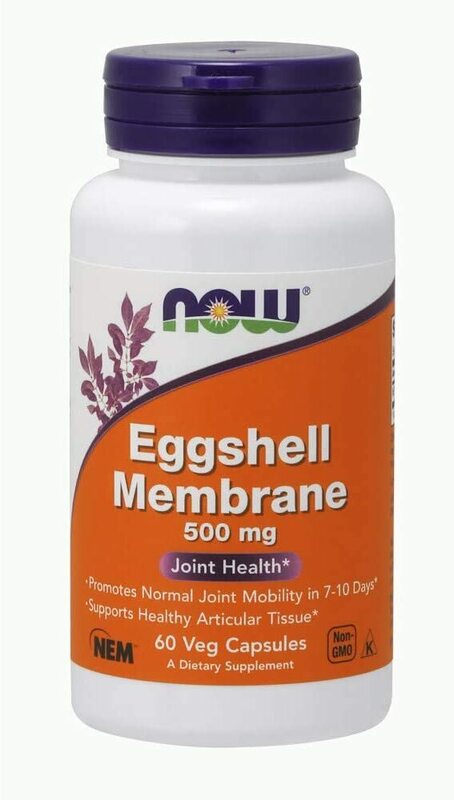 NEM (Natural Eggshell Membrane) is a patented Eggshell Membrane preparation that can help to maintain healthy articular cartilage and surrounding synovial tissue by nourishing joints, as well as by supporting a balanced immune response to typical daily wear and tear. Clinical studies demonstrate that NEM can help to promote normal joint comfort and flexibility, usually within 7-10 days.